At Toronto Family Hearing we want to help every patient hear the best they can with the hearing they have. Our state-of-the-art hearing clinic serves infants, children and adults. We encourage routine hearing tests for people of all ages to ensure your hearing is always performing at its best. Our commitment to patients is personalized service and quality hearing solutions. For patients with hearing loss we provide customized treatment plans, including hearing aids and assistive listening devices, to meet the needs of every lifestyle. If you would like to book an appointment with our audiologist for a hearing test or if you have any questions about our services, please call us at (416) 792-9400. You can also fill in the form below with your preferred appointment time and we will contact you. 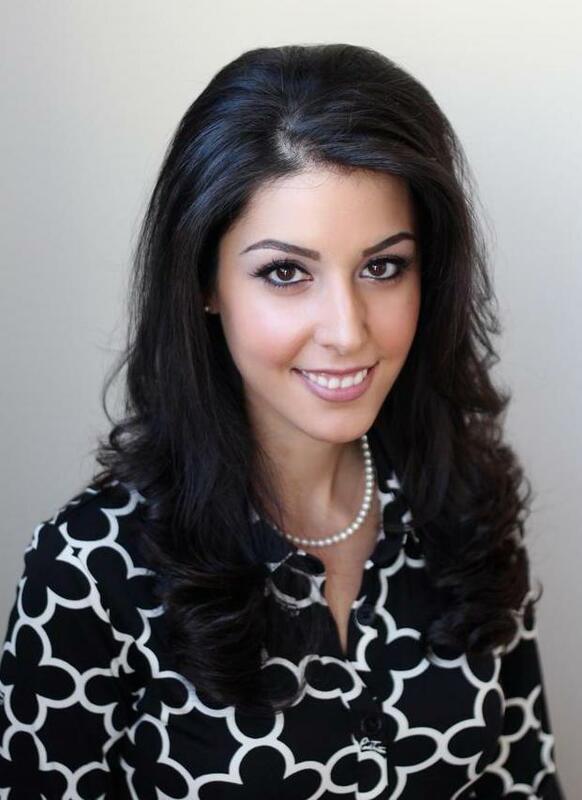 My name is Mahsa Mosstaghimi-Tehrani and I am the Audiologist and owner of Toronto Family Hearing. I attended Wayne State University in Detroit, Michigan and I graduated with a Clinical Doctorate in Audiology (Au.D). While completing my degree I worked in various clinical settings that served both pediatric and adult patients, including the Children's Hospital of Michigan and the University Physician Group at the Wayne State School of Medicine. After practicing for several years, I opened my own clinic in order to improve the availability of quality hearing care services for patients in the Toronto-area.